Dr. Jeffry D. Barnes, D.M.D. Dr. Barnes is a specialist in Periodontics and Dental Implantology. He received his Bachelor of Science degree from the University of Florida. 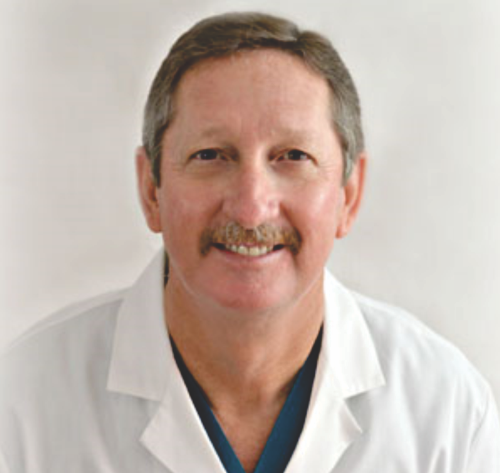 Dr. Barnes graduated from the Medical University of South Carolina College of Dental Medicine in 1990. He then received his specialty training in Periodontics from the University of Alabama at Birmingham in 1992. Dr. Barnes, being a fourth generation Floridian, returned to his home of Winter Haven and began serving the Central Florida communities in the summer of 1992. Dr. Nina Cramer is a specialist in Periodontology and Oral Implantology. She is skilled in all aspects of treating periodontal disease and in the placement of dental implants. She also has a special interest in regenerative periodontal therapies. 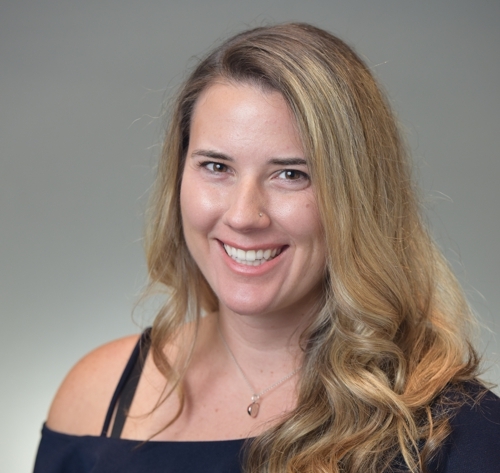 Under the leadership of Jon B. Suzuki, Dr. Cramer completed her periodontal residency and a Masters in Oral Biology at Temple University in Philadelphia, PA. She was appointed chief resident in her final year of residency. Dr. Cramer completed her dental training at the University of Florida College of Dentistry , earning her DMD degree in 2015. She is a 2011 graduate of the University of Florida with a dual degree Bachelors in Science in Microbiology & Cell Science and Psychology. Dr. Cramer is a proud Florida native, hailing from Groveland. Outside of dentistry, she enjoys boating and water sports with her husband, Chet and their dachshund, Lucy. She has a passion for agriculture, particularly beef cattle and honeybees. A lifelong Gator fan, Dr. Cramer lives for Florida football! We are proud of our staff, which is comprised of caring and dedicated professionals. They ensure that our patient’s surgical, post-surgical, preventive maintenance and administrative needs are met as efficiently and smoothly as possible. We strive to make your visits with us as comfortable and pleasant as possible by creating a warm and caring environment. 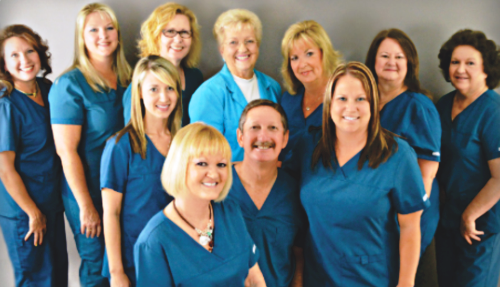 We strongly believe that our patients’ comfort is an important part of quality dental care. We strongly believe that our patients' comfort is an important part of quality dental care. We strive to make your visits with us as comfortable and pleasant as possible by creating a warm and caring environment. We strongly believe that our patients’ comfort is an important part of quality dental care. We are here to listen to your questions and concerns and to help provide solutions leading to your better health. Please don’t hesitate to call or e-mail us if you have any questions regarding your care.